The Hilltop Sea View Suites open up over a unique view that even your dreams would find hard to beat. All stunning and contemporary styled suites are located on the first floor of the Hilltop complex building and feature panoramic terraces with breathtaking views. 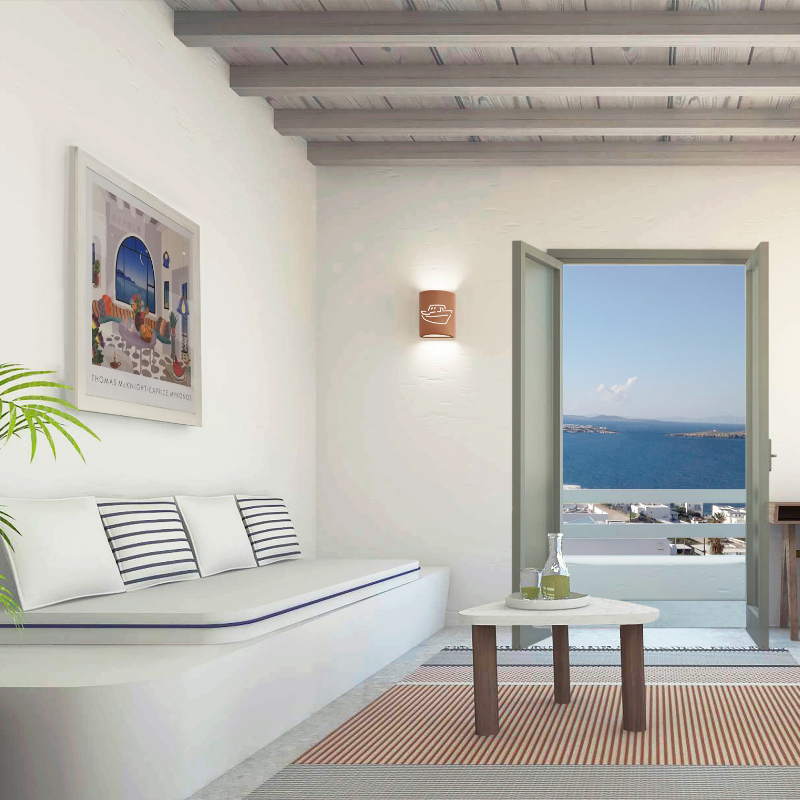 The Sea View Suites offer a hideaway of tranquillity and calm for guests seeking utmost privacy and relaxation. All modern suites come with a separate living room for extra space. However, if you feel too lonely you are just a few steps of Mykonos hustle and bustle.